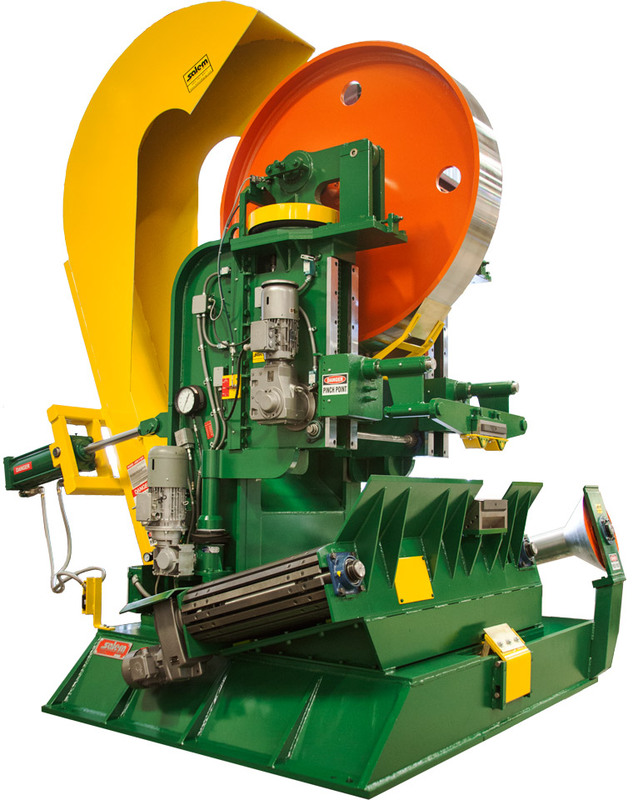 HEADRIG BANDMILLS & VERTICAL RESAWS. As Productive & Rugged as they come. 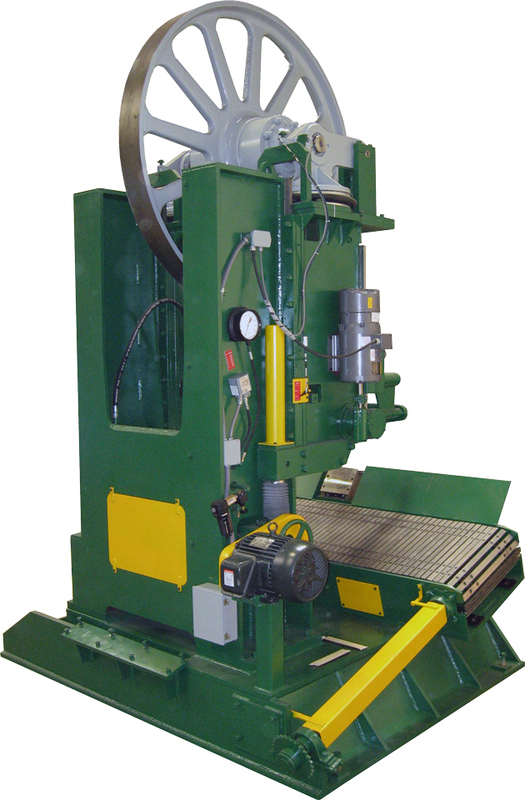 Salem Headrig Bandmill and Vertical Resaws utilize cast ductile iron wheels to allow higher operating rim speeds, up to 10,400 surface feet per minute, and higher strain capability which translates into faster feed rates and more accurately sawn lumber using thinner saw kerf than competetive offerings. 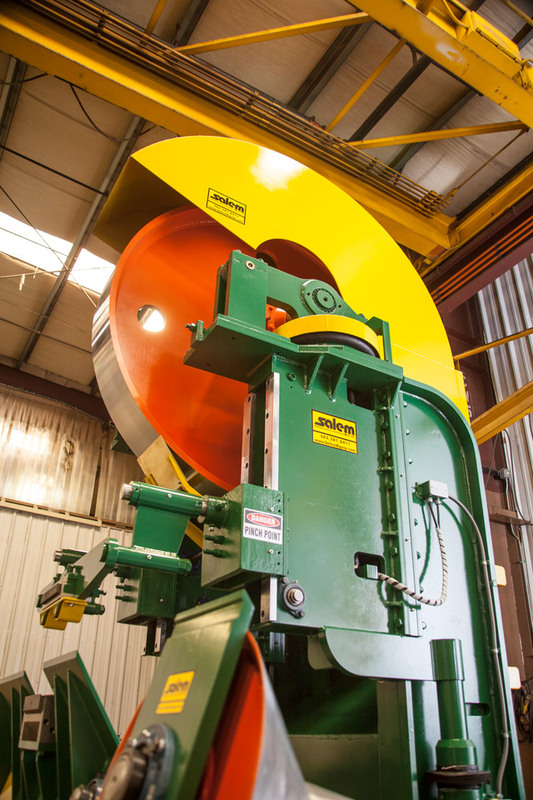 For high production sawmills, fabricated steel wheels are available for wheel speeds of 12,000 or 14,000 surface feet per minute. 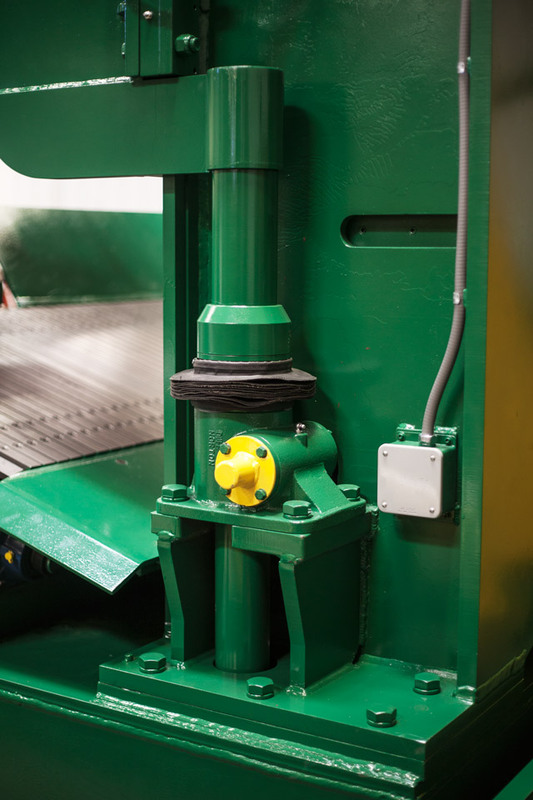 This puts more saw teeth per minute into the cut allowing for faster feed rates up to the limit of band saw blade design. 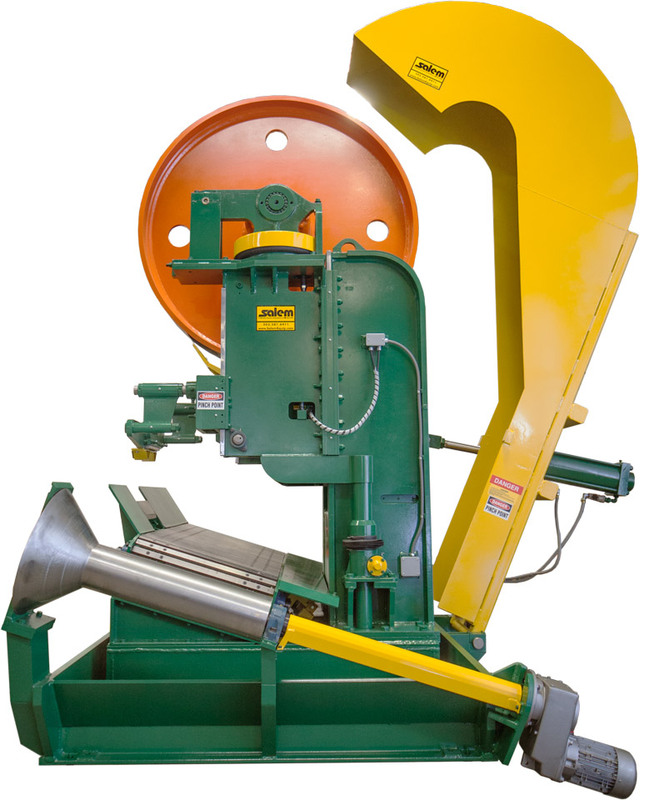 Salem Bandmills are preferred by many saw filers for accuracy and ease of maintenance. 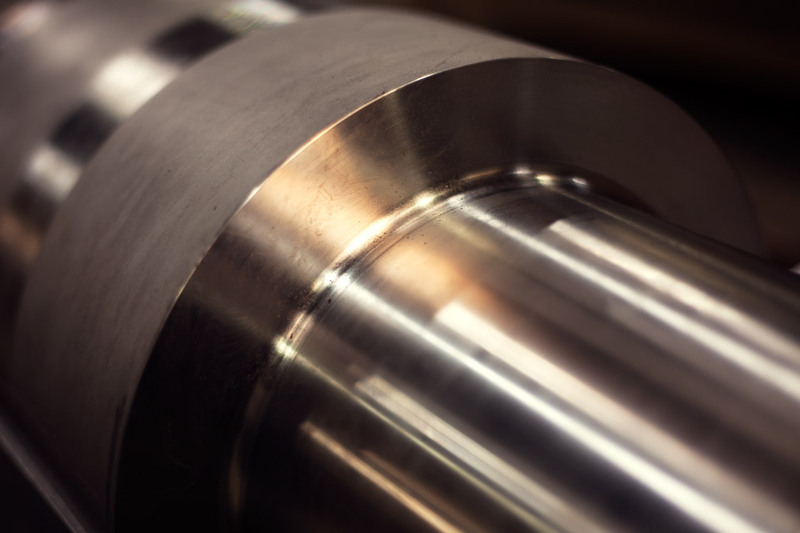 High performance, long lasting SKF Explorer Bearings for reduced maintenance with high strain mills. 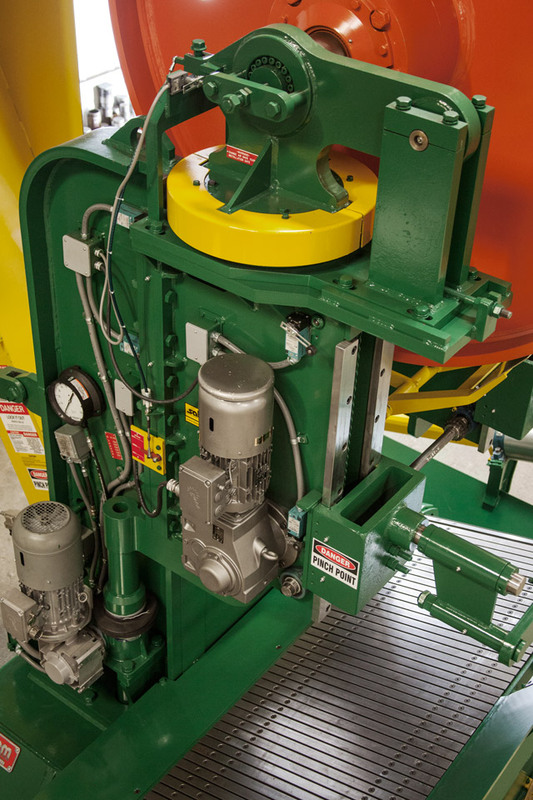 Direct air bag strain system for immediate reaction to sawing forces. 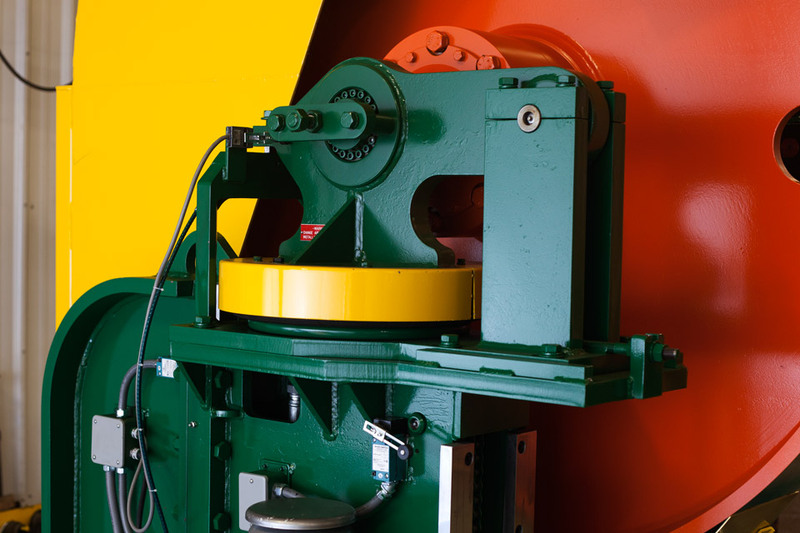 Ductile cast iron or fabricated steel wheels for high strain and high speed operation. 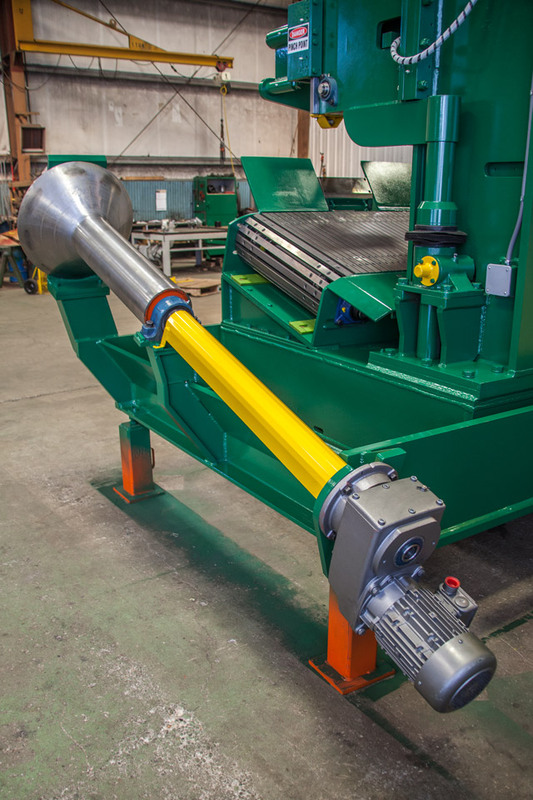 Offered in 3 configurations for 10,400 SFPM, 12,000 SFPM, and 14,000 SFPM speed on bandmill wheels. Allows use of servo drive motor for automated control. 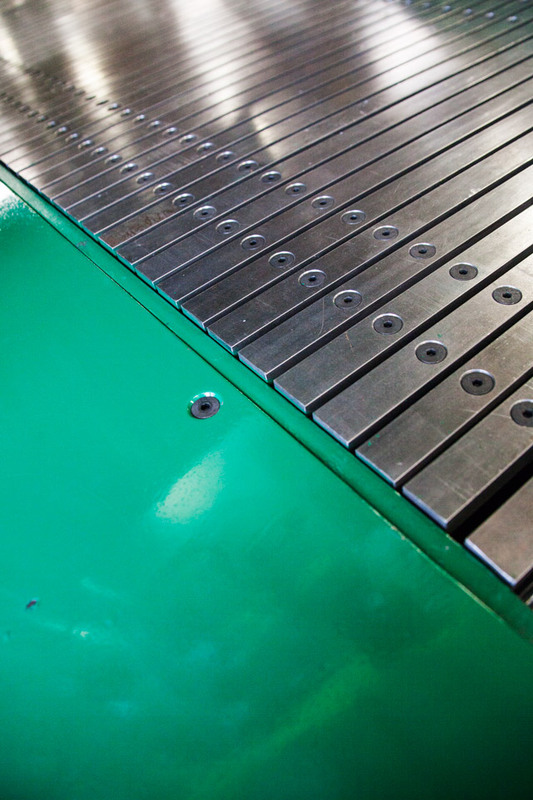 Top guide supported on both sides for stability and sawing accuracy. 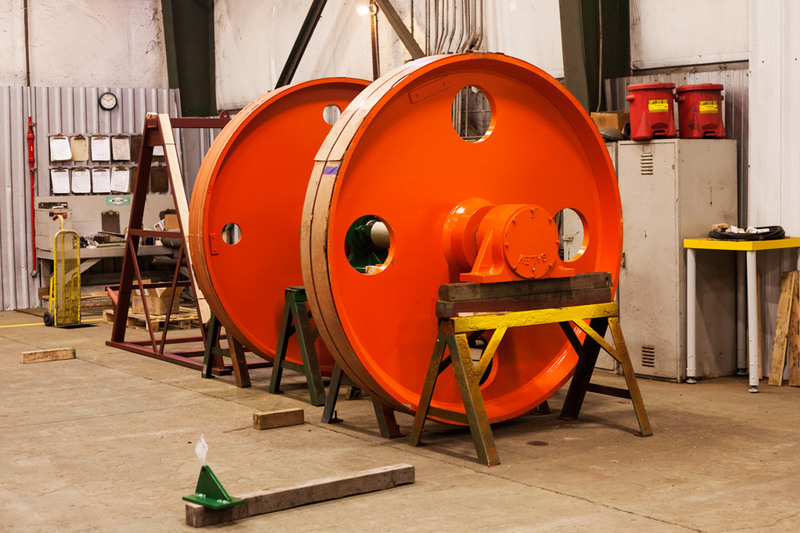 Guides coated with electroless nickel to virtually eliminate corrosion from wood chemicals. 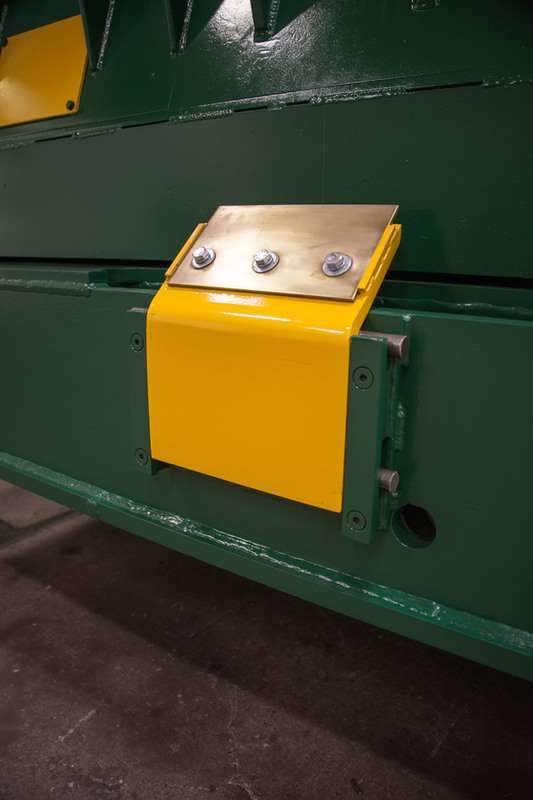 Replaceable wear strips on husk for raising and lowering top wheel for saw changes. 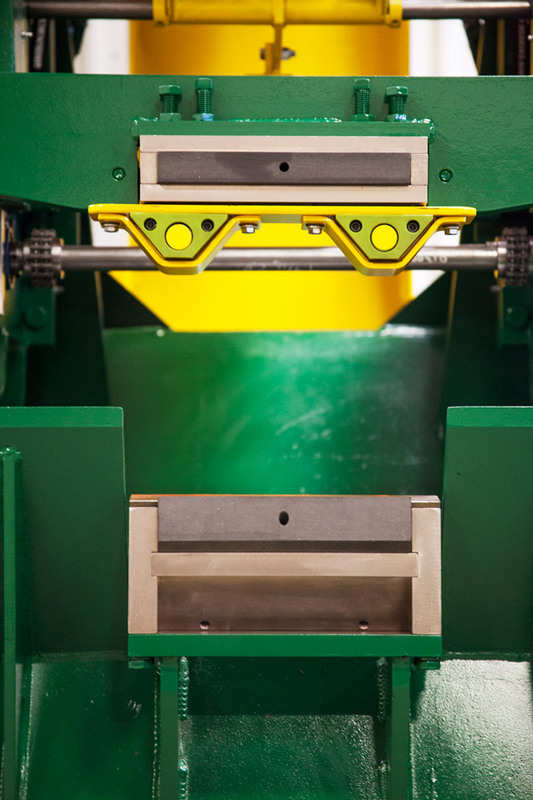 Wide stance on base for sawing stability, especially in twin or quad band applications. 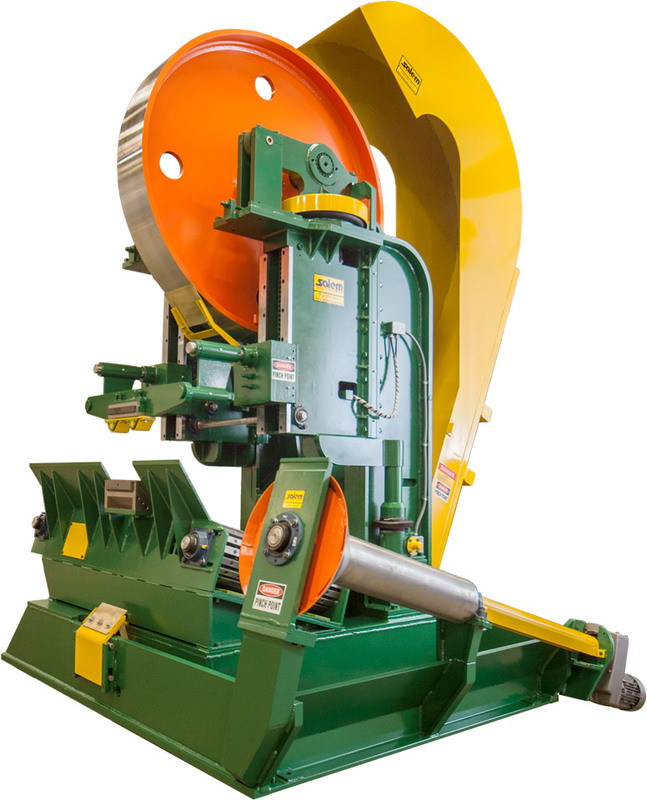 This provides the sawyer a visual display of saw blade deviation and allows automatic adjustment of feed speed based on measured saw deviation. 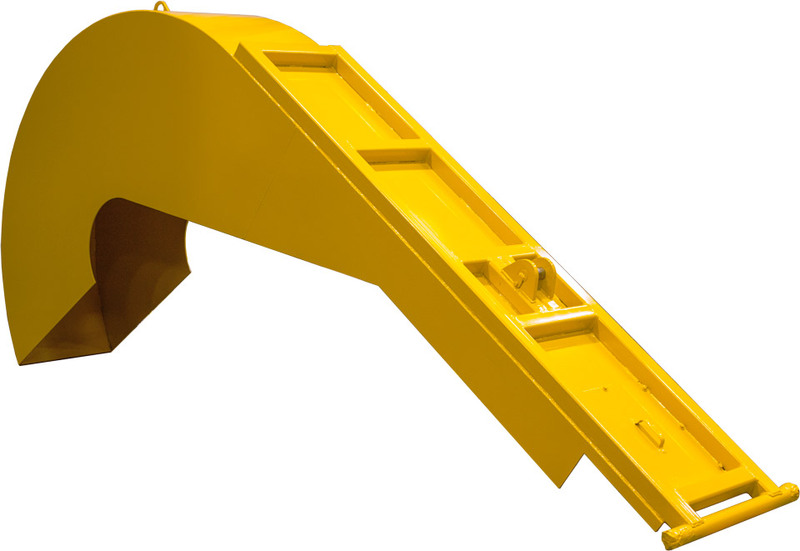 Standard remote tilt and strain adjustments for operator safety. Top Guides supported on both sides. 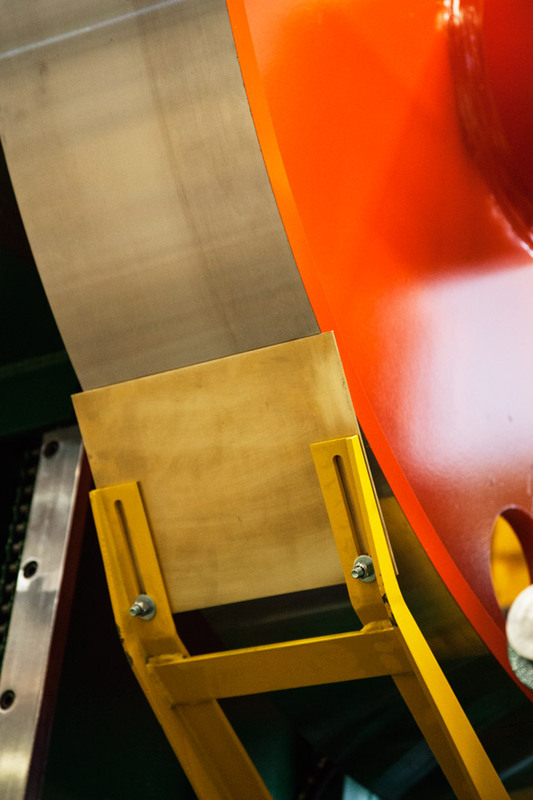 Smoother Operation allows for better blade performance and smaller kerf. Gussetted and braced for strength. Front main beam is fish-plated box construction. Standard remote tilt adjustments for operator safety. 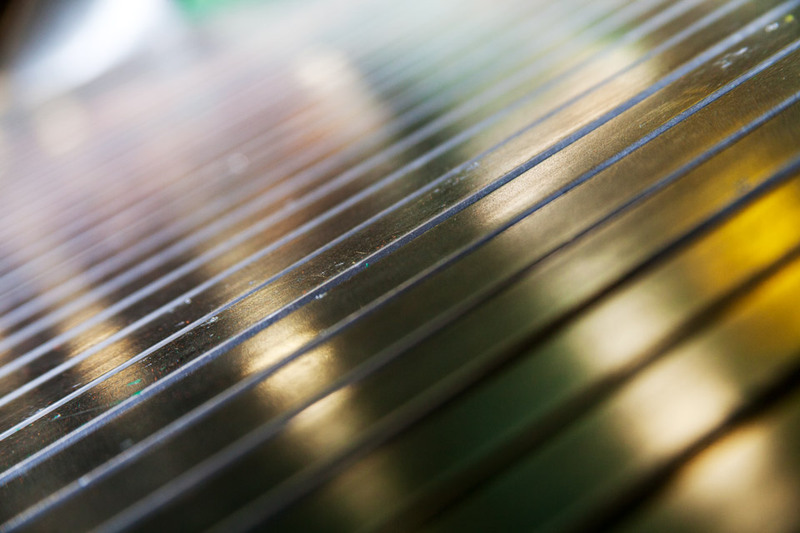 All guides are coated with electroless nickel to virtually eliminate corrosion from wood chemicals. 6" 7 1/2" 10" 11" 12" 14"